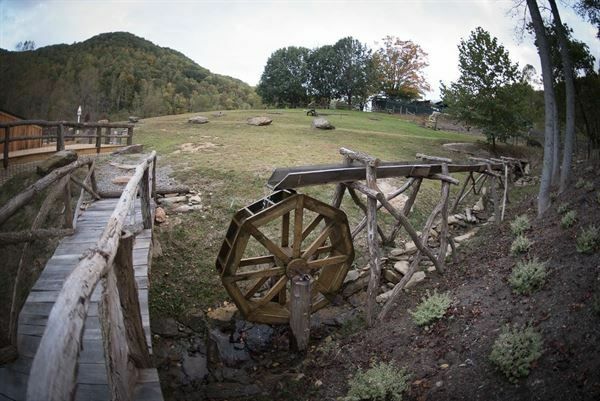 The Barn at Paint Fork is a wedding venue located in Barnardsville, North Carolina that provides a peaceful, relaxing, and rustic backdrop for your wedding day. 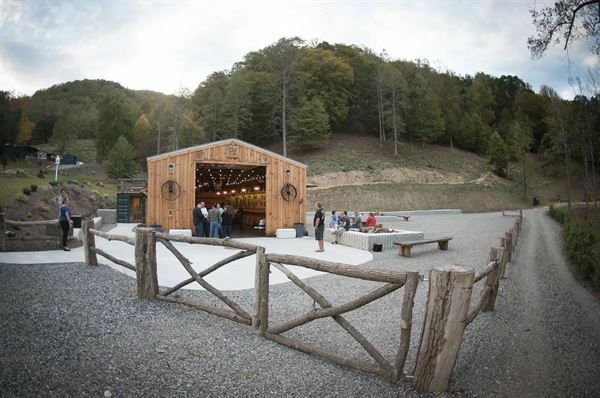 This unique venue is located in the mountains of northern Buncombe County, North Carolina nestled between the valleys of Reems Creek and Barnardsville. 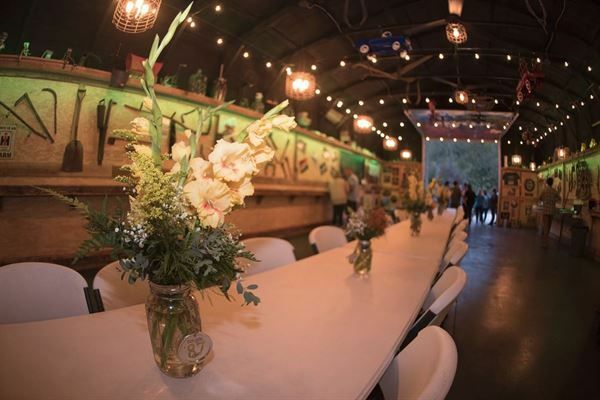 The owners of The Barn at Paint Fork designed this venue for couples looking for a simple and easy-going venue away from the hustle and bustle of urban cities where guests can let their hair down and paint the place red. 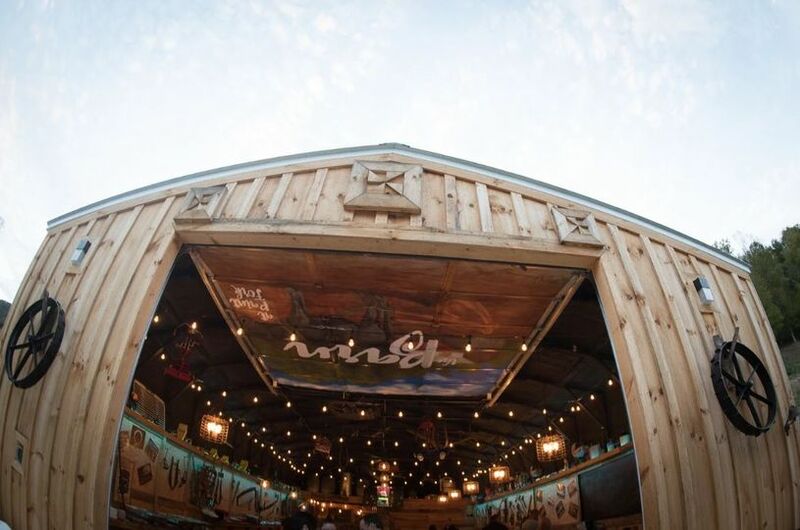 The Barn is a large, open barn area that features vernacular farm motif and 2,000 square feet. 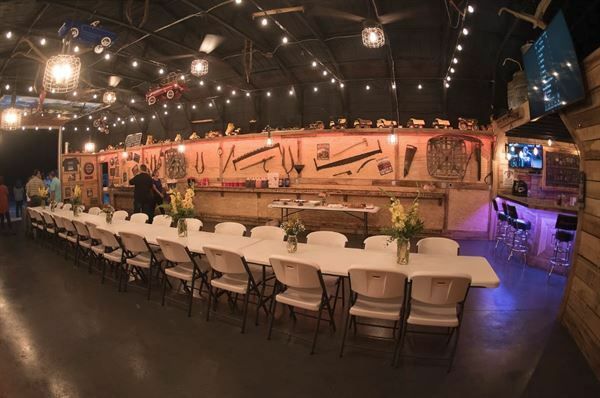 This unique space features a full bar with seating for eight, folding tables and chairs, an entertainment center with LED lighting, and two flat screen displays. 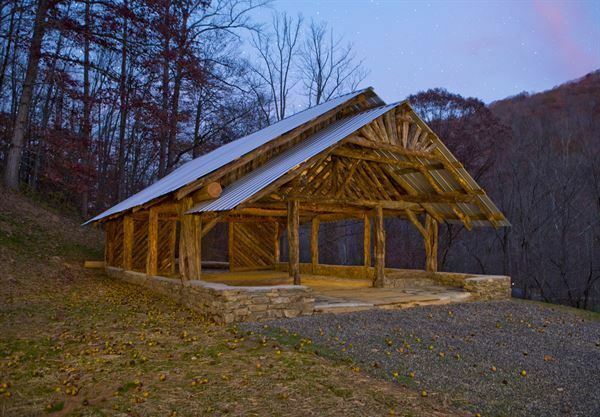 The Chapel is a single story, open-air structure that features approximately 1,000 square feet of space and customized floors and benches made from locust, hand cut and hewn with custom joinery. The Chapel is currently under construction. 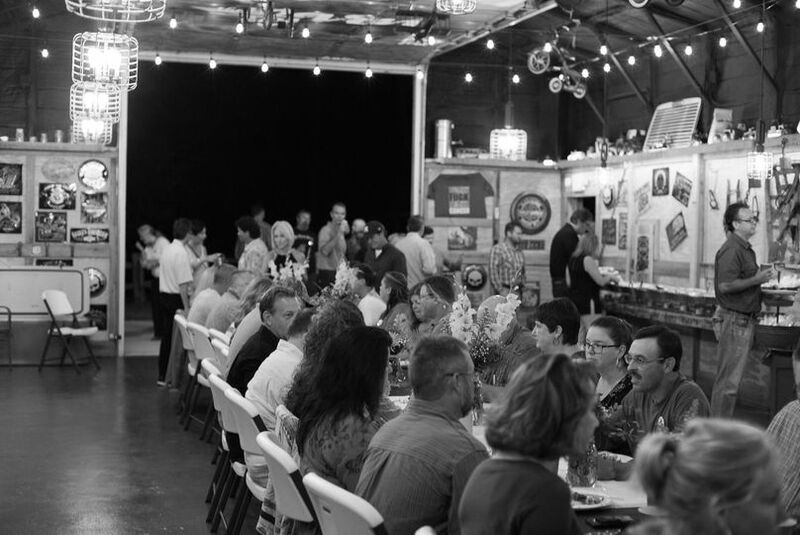 The Barn at Paint Fork provides catering for guests looking for a delicious Southern-style meal. 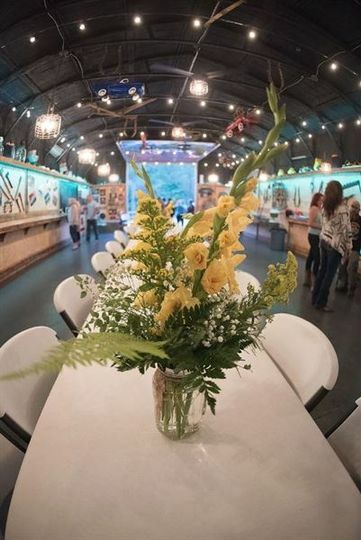 They offer food served in a buffet-style format or you can choose to have dinner served by their waitstaff. 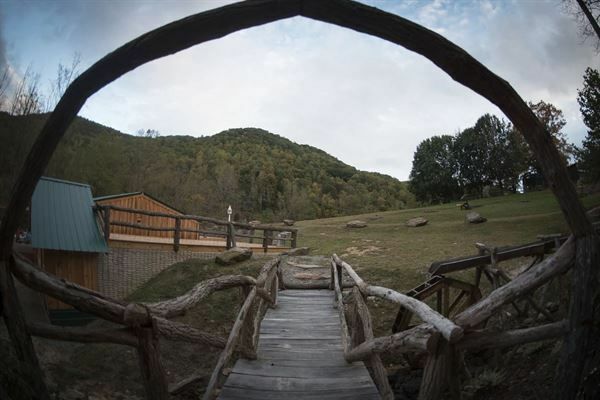 In addition, the staff offers complimentary salads, homemade chips, and beverages.